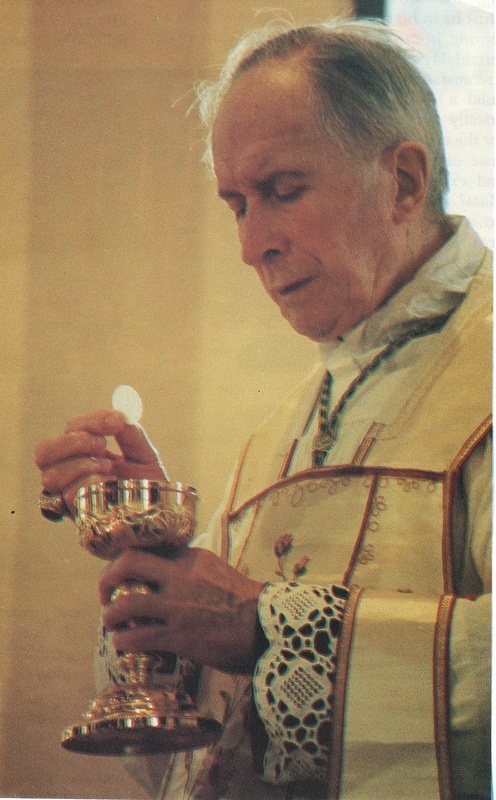 Archbishop Lefebvre expounds upon the theology that runs rampant in the Church today, that of the deification of the People of God, to the detriment of God who should rule and reign over all peoples of the earth. The true People of God should be led to heaven by the Church, instead of being coddled in comfort by the Church’s enemies hidden within. 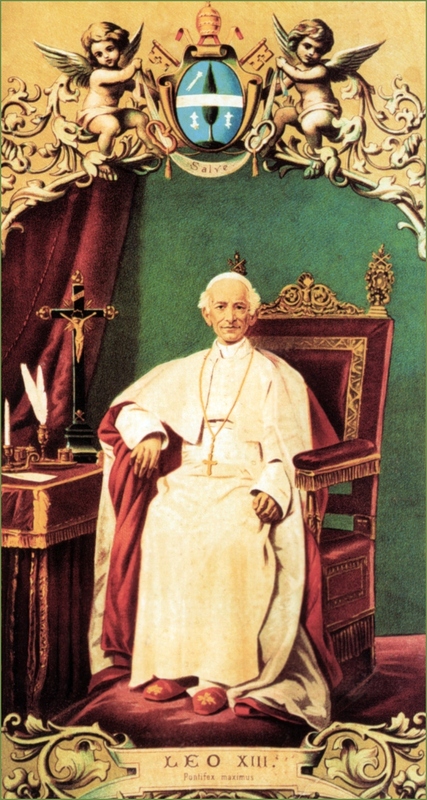 Last year there appeared an enormous book of his [Archbishop Bugnini] on the liturgical reform, published posthumously, by one of his confreres. I recommend, if you ever come across this book, that you read the general principles. 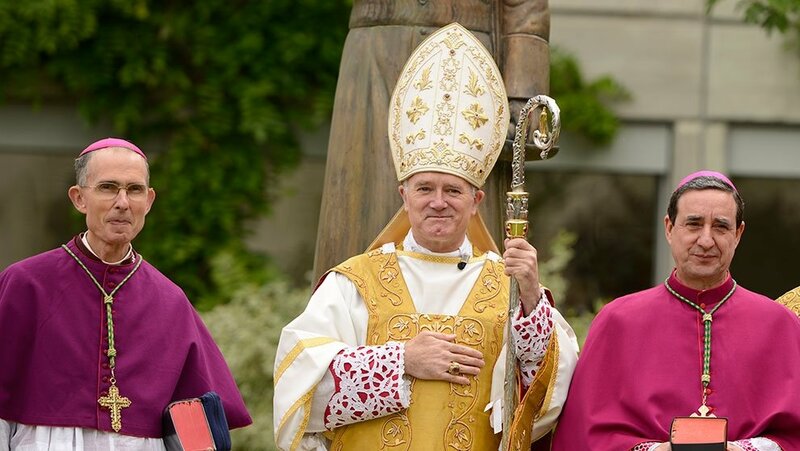 They are very instructive, and absolutely incredible—right in these general principles Archbishop Bugnini says, this liturgical reform is a profound one, aiming at restoring to its true place—for him, according to what he says—the People of God. It is very curious to find here this notion of the People of God, which is in the new Code of Canon Law, published after the death of Archbishop Bugnini. He could not have gotten it from the new Code, so these ideas must have been around well before it. It is stupefying to read in the Documentation Catholique that the Lutheran-Catholic Commission of the Secretariat for Christian Unity, and thus an official Roman commission, said in effect that numerous points in the Council were drawn from the teachings of Luther, one of them being the notion of the People of God. 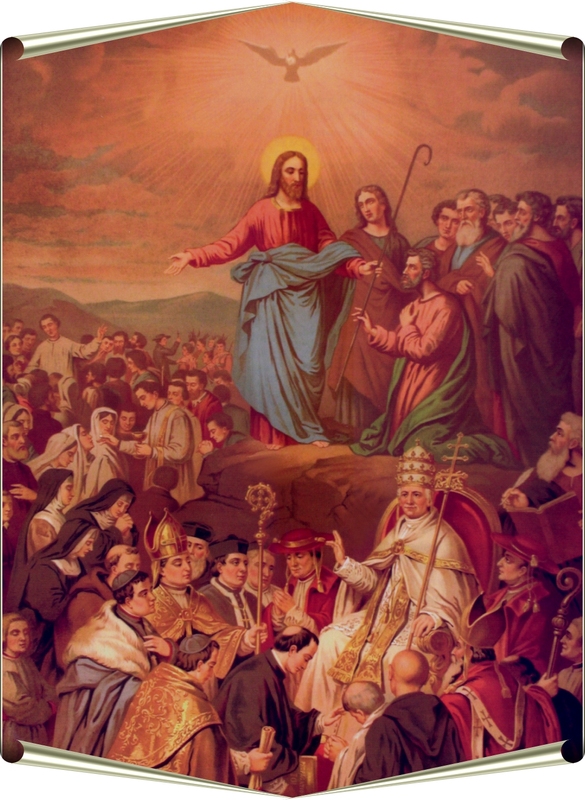 They say it explicitly; so with this doctrine of the People of God, they are restoring the assembly to its true place, to give it an important role in the liturgy, implying that before the assembly did not exist, or that its role was minimal, that there was no participation; and that, now, thanks to the new liturgy, there is finally participation. There comes to mind an objection made by a certain Benedictine abbot at the conference which Archbishop Bugnini gave before 24 superiors of religious orders—I myself was present at this conference—at Rome, before the publication of the New Mass. 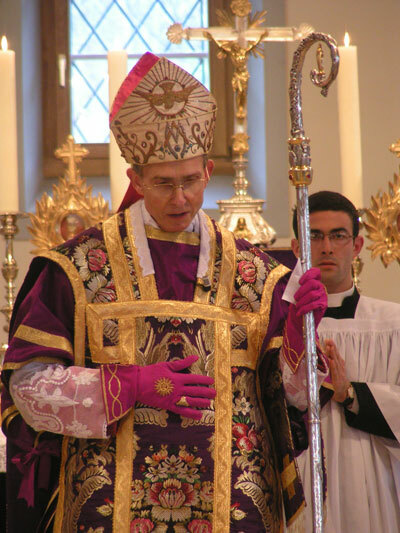 When he introduced to us his “Normative Mass,” Archbishop Bugnini spoke to us precisely about this participation of the faithful, active participation, as if before Vatican II the faithful had never participated in the Mass. 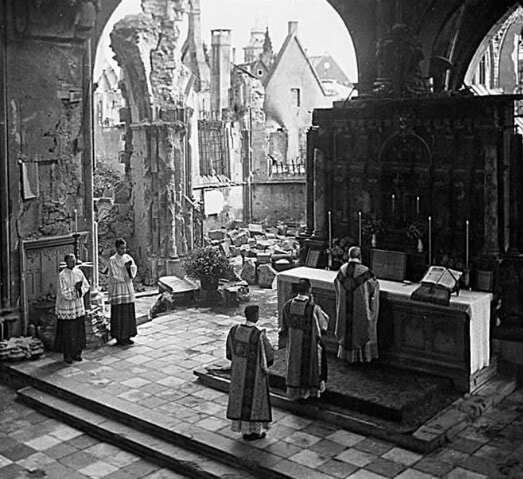 And so an abbot got up and said, “Father, if I understand correctly, we should not say private Masses any more, since there is no congregation, and thus no participation by the people in our Masses.” The response was, “Quite truthfully, we have not envisioned that.” Incredible! 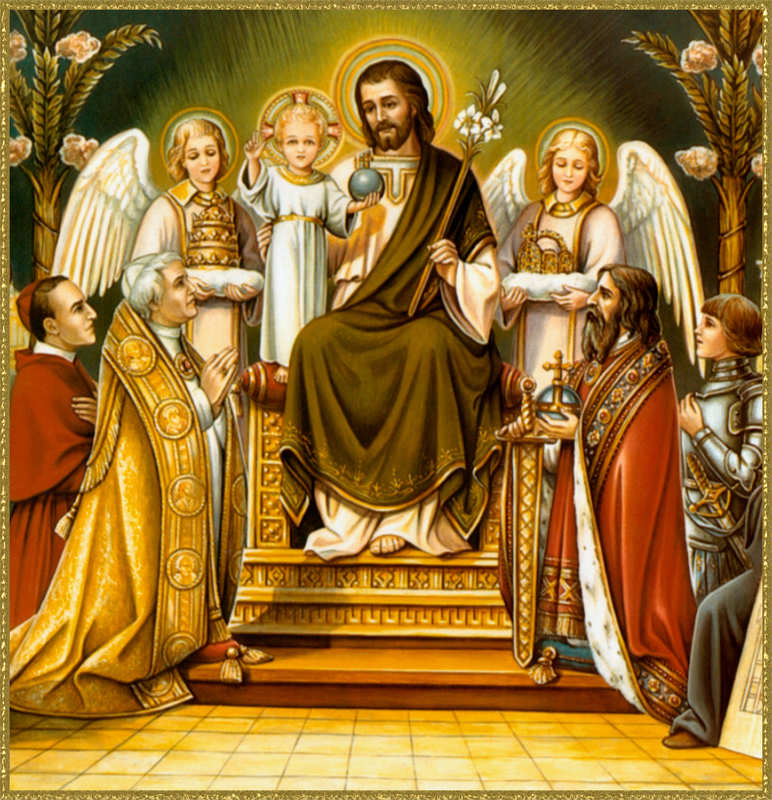 As he himself said, this idea has inspired the liturgical reform, an idea which reverses the roles, giving the greater role to the assembly, and no longer to the priest and the sacrifice, the Sacrifice of Our Lord. 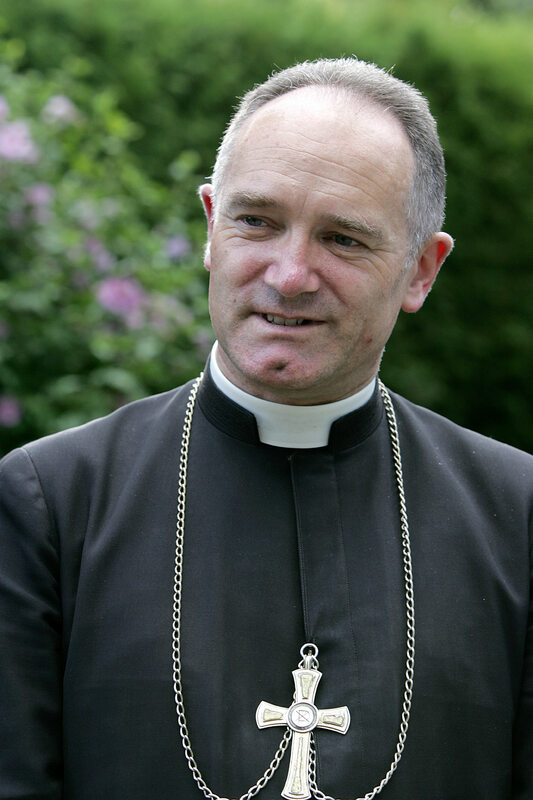 I have been asked to give you a few reflections on the spirituality of the priest. 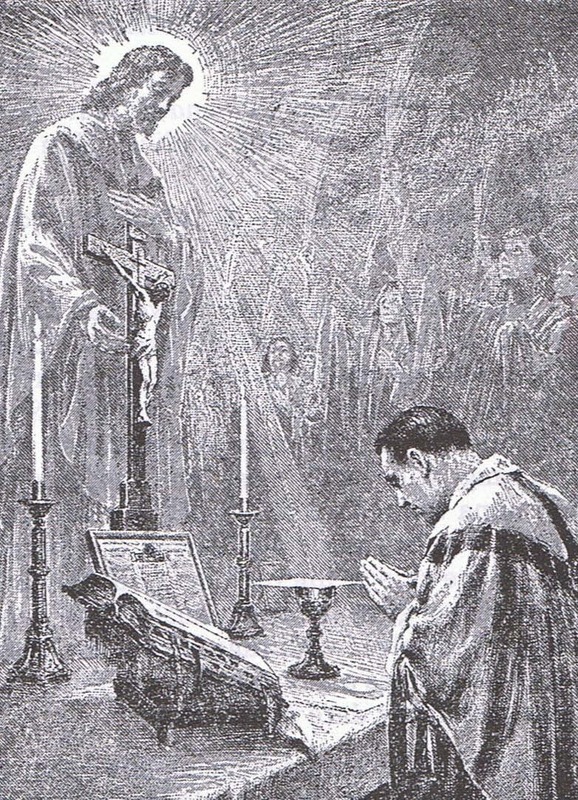 I cannot very well separate the spirituality of the priest from the Holy Sacrifice of the Mass. 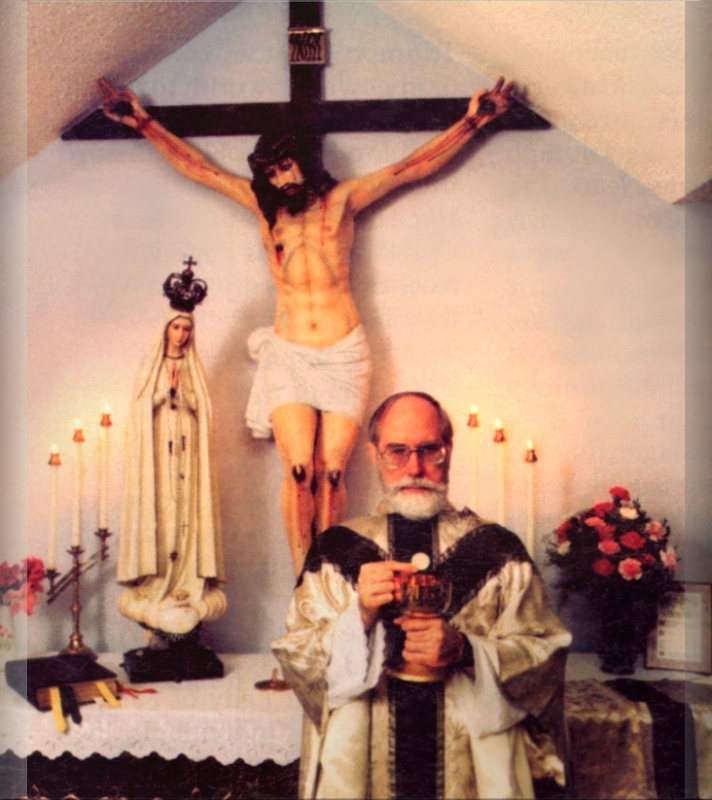 To my mind there are not two different kinds of priestly spirituality, there is only one: that of his Mass, that of the Sacrifice of Our Lord, because the priest is essentially the man of sacrifice. I would say there is a transcendental relation between the priest and the sacrifice, and between the sacrifice and the priest. One cannot imagine sacrifice without a priest, and the priesthood without sacrifice. And so there is a relation there that is more than essential, transcendental really, a relation that goes beyond even the essence of the priest. So, we must go back to the idea of the Sacrifice. 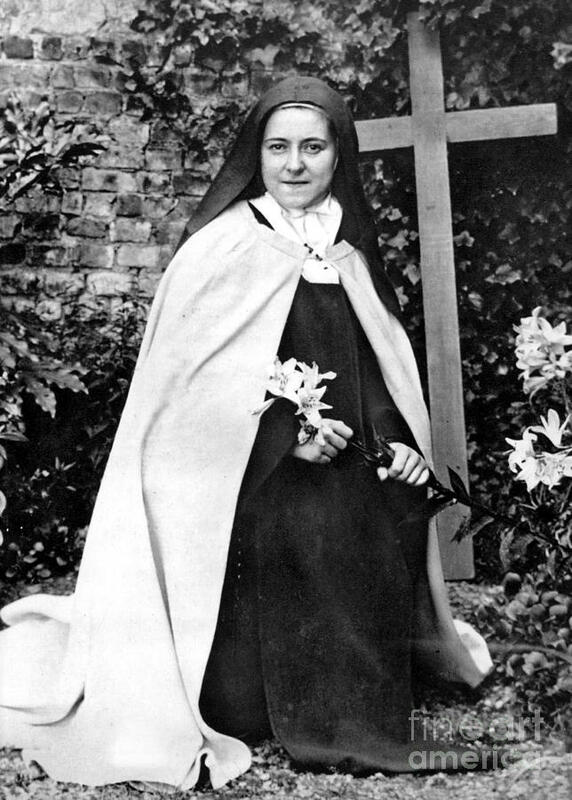 One can say that our sacrifice, the sacrifice which Our Lord has put into our hands, the sacrifice which Our Lord has left us, is a thing without limit, inexpressible, so divine and mysterious is it, that it surpasses everything we can imagine. This entry was posted in Archbishop Lefebvre, Luther, Uncategorized on September 21, 2017 by damselofthefaith. While many know of the great spiritual suicide Martin Luther committed in commencing the great Protestant Revolt, very few are aware that he may certainly have taken his physical life as well. 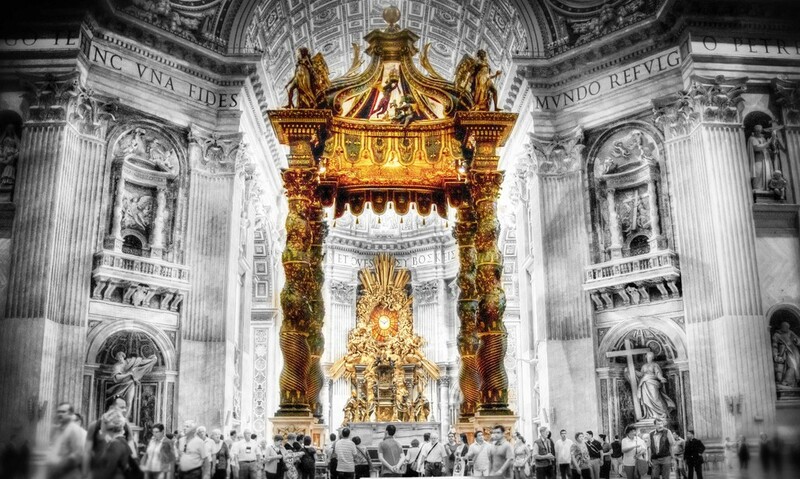 As the following article from catholicityblog.com explains, many witnesses, scholars, and prominent medical experts affirm exactly the opposite of the “official” account accepted by virtually the whole world. What a refutation this would be to Protestantism, that its founder died such a terrible, diabolically-inspired death! A contemporary German scholar, Dietrich Emme, offers a very different version in a review of events. In his book “Martin Luther, Seine Jugend und Studienzeit 1483-1505. Eine dokumentarische Darstelleng “ (“Martin Luther: Youth and Years of Study from 1483 to 1505. Bonn 1983”) points out that Luther committed suicide, and he is not alone in pointing this out. Likewise, a Freudian psychoanalyst, M. Roland Dalbiez, in his study Luther’s Anguish , attributes him “… a very serious neurosis of anguish, so grave that one may wonder whether it has not been due to a border-state between neurosis on the one hand and “suicide raptus” on the other, a teleological anti-suicidal automatism”. “He told us that when he was a prisoner the devil had wickedly tormented him and that he had laughed heartily when he (Luther) took a knife in his hand, saying:” Go ahead! Kill yourself! “(…). This has happened to me very often, so much as to put a knife in my hand … and what evil thoughts came to mind in this way, so evil that I could no longer pray “. Maritain himself points out that Dr. De Coster, who examined Luther, explained that the deceased’s mouth was crooked with the face black and the neck red and deformed . Likewise, Oratorian priest Bozio, in his book “De Signis Ecclesiae”, published in 1592 , points out that one of the reformer’s household indicated that his lord was found hanged from the columns of his bed; Dr. Géorges Claudin says the same: . As Villa points out, “Luther, then, did not die a natural death, as has been falsely written in all the history books of Protestantism, but died as a suicidal, hanged from his bed after a splendid dinner, in which, as usual, he had drunk too much and was satisfied with food beyond all bounds!”. It’s sad: but that’s the end of those who live in a bad way. Below the attached article is the most recent letter from Fr. 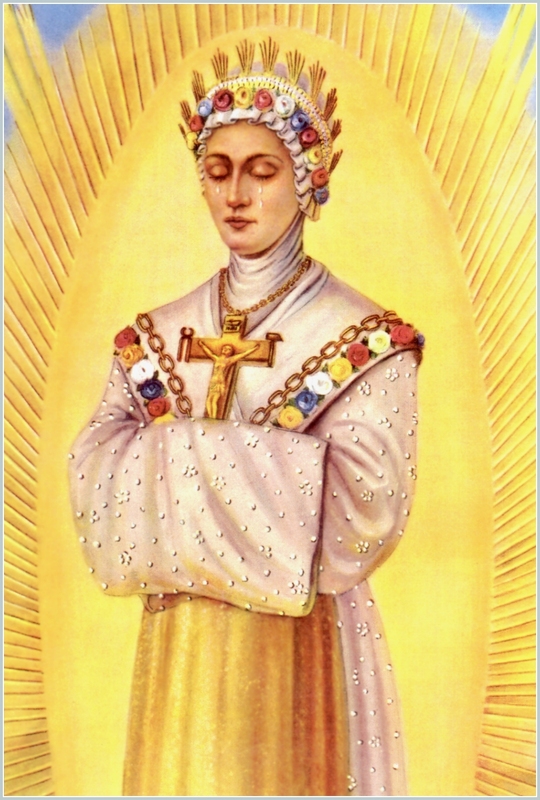 Daniel Couture, SSPX, on “Fatima and Luther”. Father additionally responds to the great tragedy of the present Pope going so far as to honor Luther in Sweden this October. What a scandal indeed, honoring such a man! Catholics should continue to offer reparation for this act. How thankful we must be this Advent for awaiting the coming of our true Savior, Our Lord Jesus Christ, and not an antichrist figure such as Martin Luther! 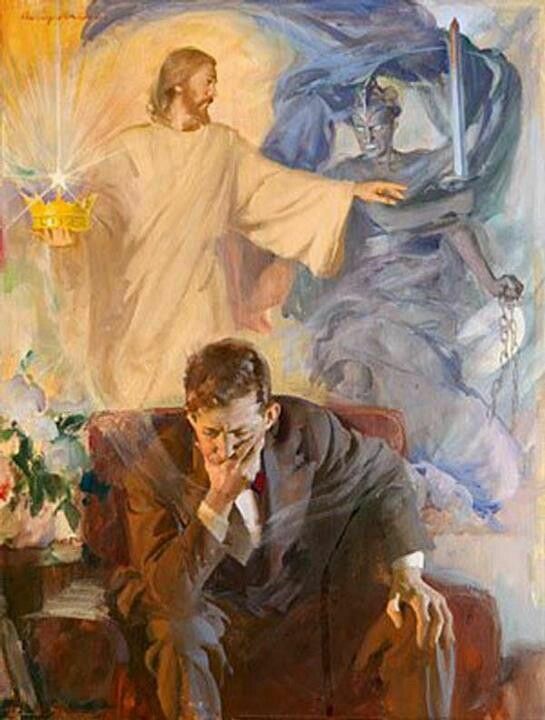 The prophet Jeremiah was right : “With desolation is all the land made desolate : because there is none that considereth in the heart.” (Jer 12:11) The tragic and scandalous events which continue to accelerate in the Church cannot leave us indifferent. 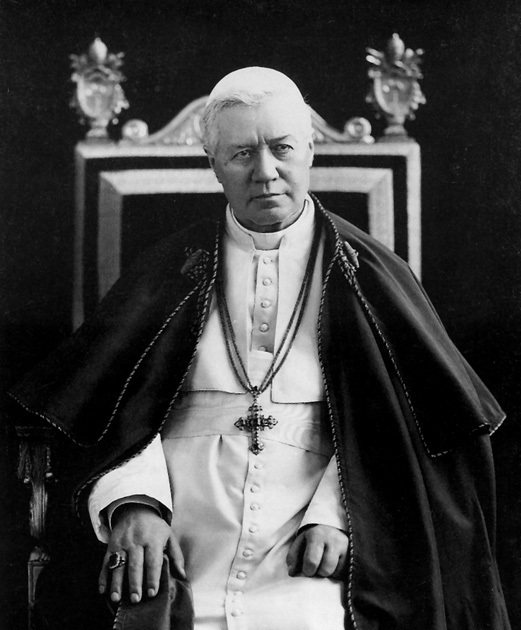 One must react so as not to risk collaborating, at least through indifference, in the destruction of the Church. 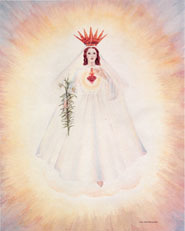 A hundred years ago, the Angel of Fatima told the children to make acts of reparation for Eucharistic profanations. “Take and drink the Body and the Blood of Jesus Christ, horribly outraged by ungrateful men. 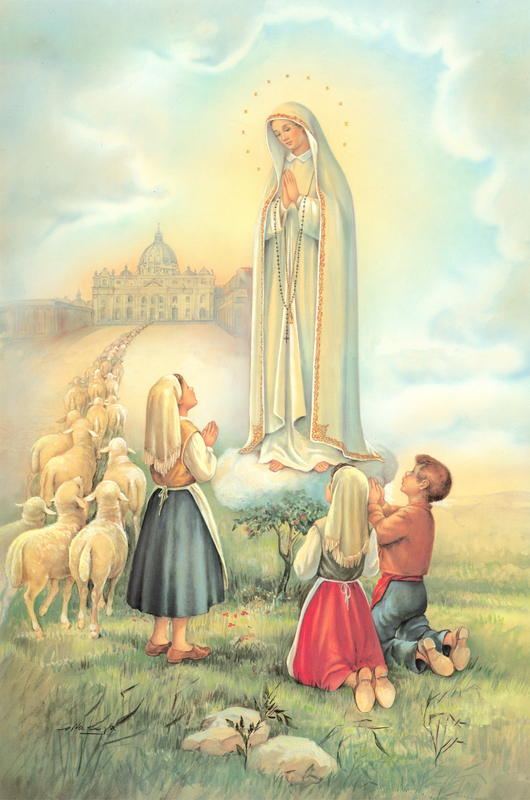 Make reparation for for their crimes and console your God.” Today, he would certainly ask us to make acts of reparation for the horrible outrages committed against Holy Mother the Church, the Mystical Body of Our Lord Jesus Christ. 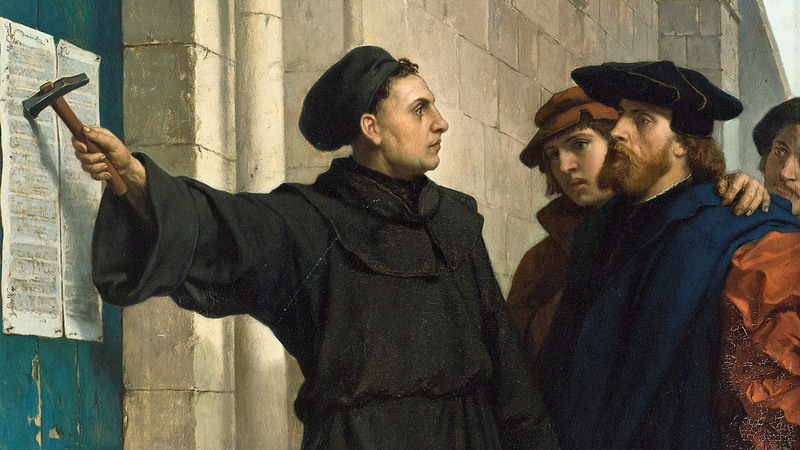 In 1517, faced with the problems founds within the Church, Luther reacted in a proud and tempestuous way, and rebelled. Following the worldly humanism of the XIV and XV centuries, the fervour of many had cooled. One thinks of the newly converted Ignatius of Loyola who, at the same period, was teaching the basic catechism to those Spaniards he instructed – the Ten Commandments, sin, grace – and he urged the contemplative religious to return to their Rules and to the strict cloistered life. A general relaxation of discipline was indeed widespread. 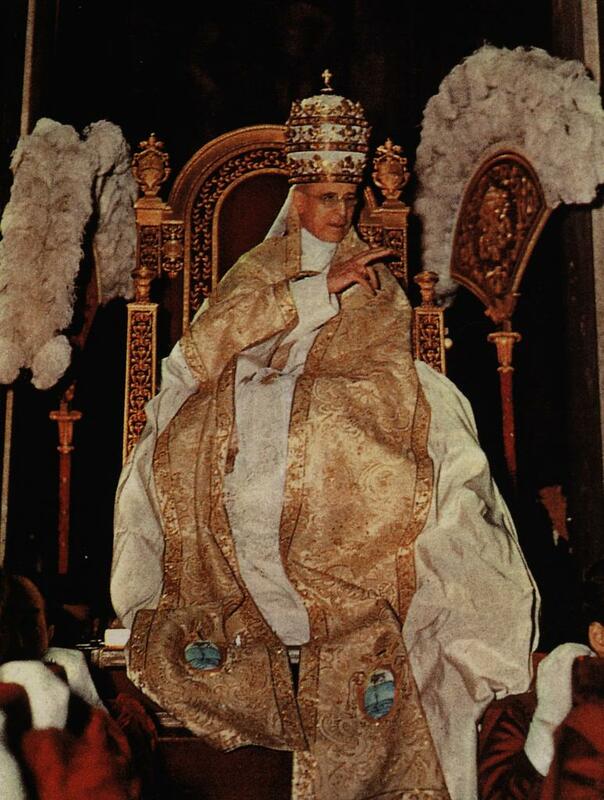 It is clear: when the papacy is shaken, it is truly the whole Church which is shaken. 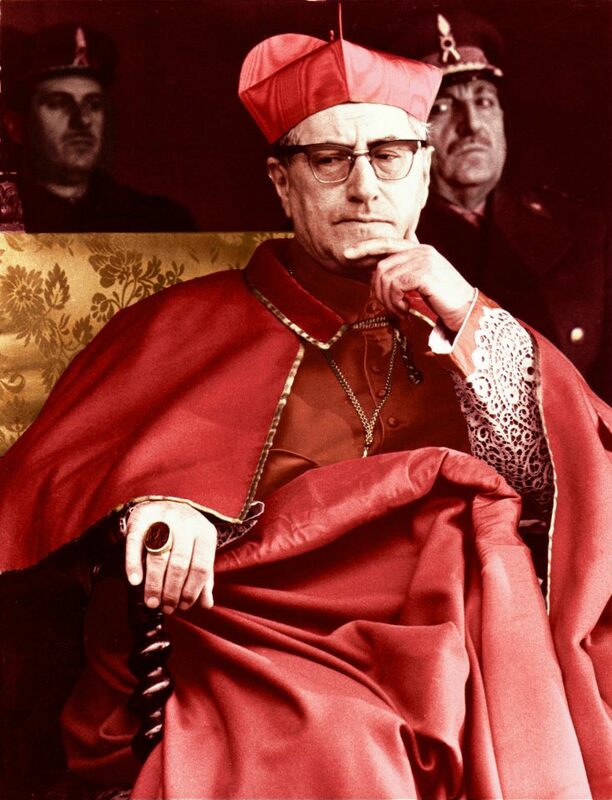 On one hand, one must regrettably deplore and condemn certain acts and words of Pope Francis, but on the other hand, one must not for all that condemn the papacy itself. This would be to do the work of the enemy who, for the past 2000 years, has sought to destroy it. The Church is founded on this rock. To destroy it is to destroy oneself. It would be to cut off the branch upon which one is sitting. 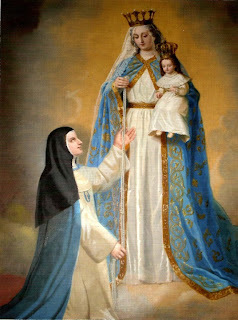 In her Memoirs, Sister Lucy informs us that little Jacinta, following the apparition of 13th July, having understood how much the Holy Father need prayers, said that “each time she offered her sacrifices to Jesus,” she added “and for the Holy Father.” “After the Rosary she would always recite three Hail Mary’s for the Holy Father.” The thought of the Holy Father came constantly to the mind of the three young seers. In addition to the concern for sinners, and the terrifying vision of the war to come, this was one of their major preoccupations. Consequently, in reparation for the scandal of the pope’s visit to Sweden in honour of Luther last October 31st, there will be in all the chapels of the Canadian district a Holy Hour between now and the end of the year 2016. May I make the most of this monthly letter to wish all our readers a holy season of Advent and a Holy Christmas. This entry was posted in Luther, Protestantism, Uncategorized and tagged Protestantism on December 7, 2016 by damselofthefaith.